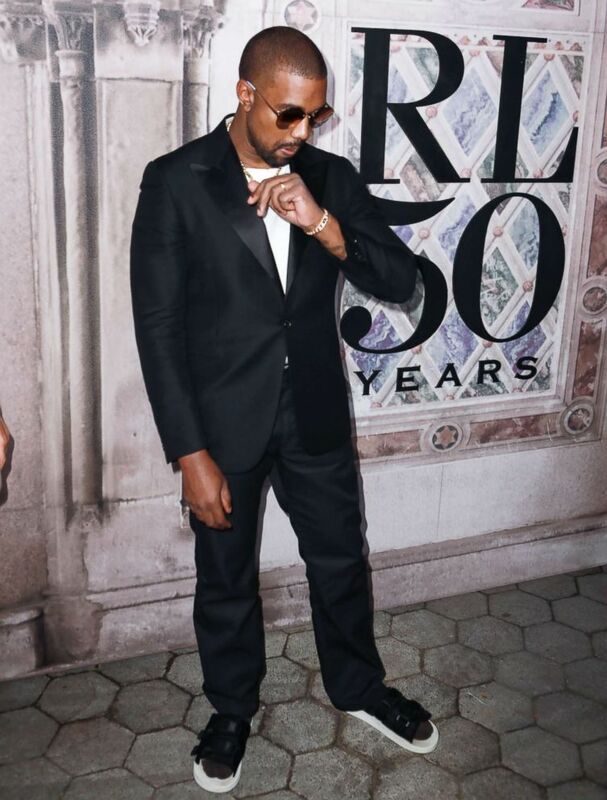 Kanye West is still reeling from backlash over his controversial pro-Donald Trump rant over the weekend, but the rapper could be bracing for even more bad news, according to a report. The NBA will likely ban Kanye West's highly anticipated Adidas basketball sneaker this season due to the shoe’s design, ESPN reported Monday. NBA officials must OK new designs from brands ahead of each season. 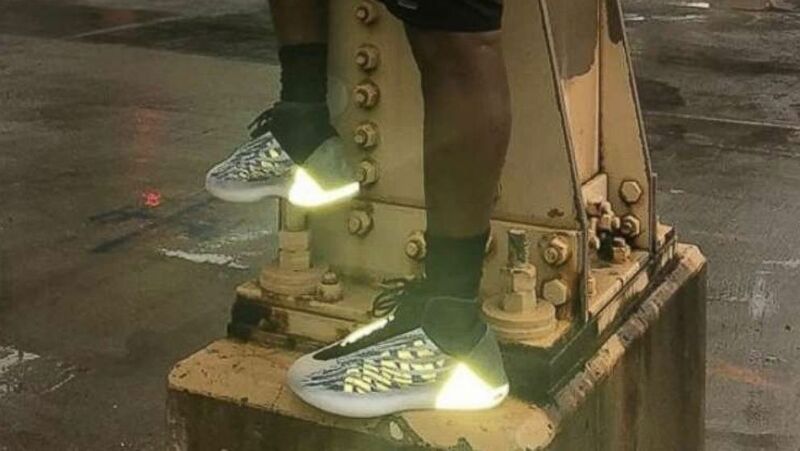 The NBA hadn't formally reviewed the new Yeezy shoe as of Monday, but the design West showcased most recently would not be permitted as is, a source told ESPN. (Instagram/ @kanyewest) Kanye West showcased his new Yeezy basketball shoes in an Instagram post on Wednesday, Sept. 19, 2018. (James Devaney/GC Images via Getty Images) Kanye West leaves a restaurant on June 15, 2018, in New York City. 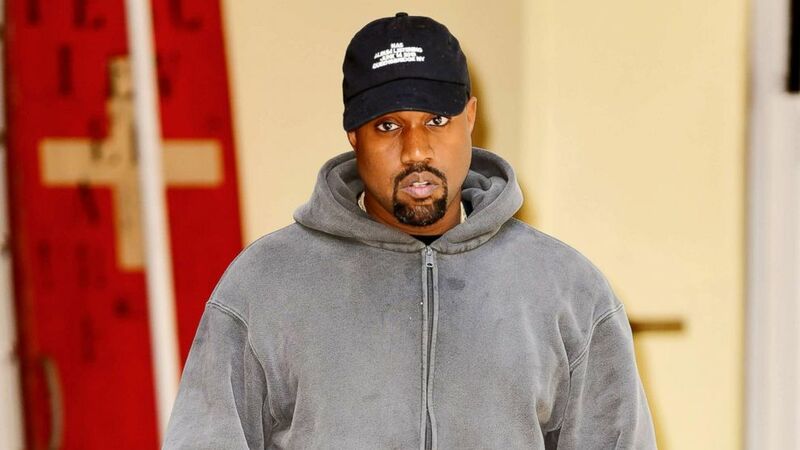 The last week has been a rough one for West: The "SNL" audience booed him as he voiced support for Trump, some fans denounced him, and he pushed back the release of his new album, “Yandhi,” by nearly a month. West offered a bizarre set of tweets on Sunday saying he supported "abolishing" the 13th Amendment. He later clarified it should be amended, not abolished. The 13th Amendment abolished slavery in the U.S., "except as a punishment for crime whereof the party shall have been duly convicted." West, who sported a "Make America Great Again Hat," said of his appearance on "SNL": "They bullied me backstage. They said, 'don't go out there with that hat on.' They bullied me backstage. They bullied me! And then they say I'm in a sunken place." West faced fierce backlash over the appearance, but he also scored Trump's praise.